hd00:05Vancouver, BC, Canada - September 13, 2014 : One side of airport terminal of international arrival lobby in Vancouver BC Canada. 4k00:16KUALA LUMPUR, MALAYSIA 24 June 2018 : Commuters on Mass Rapid Transit (MRT) train at Cochrane Station. MRT is the latest public transportation system. MRT is a transportation for future generation. 4k00:16KUALA LUMPUR, MALAYSIA - OCTOBER 02, 2018 : Malaysia MRT (Mass Rapid Transit) train with background of Kuala Lumpur city. MRT bring Malaysia as a developed country. hd00:07MUMBAI, INDIA - July 2011: Western Railway local train on July 3rd, 2011 in Mumbai, India. 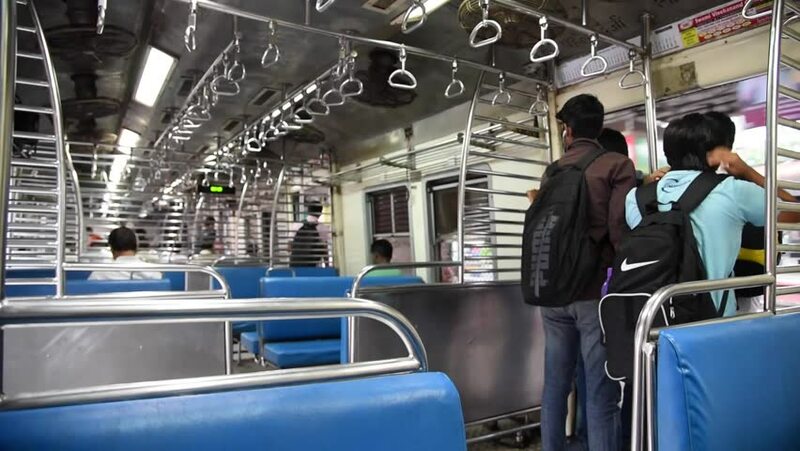 Mumbai Suburban Railway carries more than 7 million commuters on a daily basis. hd00:06HONG KONG, SAR CHINA - JANUARY 17: Horse sculptures design by Nick Cave in Elements Shopping Mall, Hong Kong, in celebration of the Chinese New Year and Year of the Horse, January 17, 2014.